We had our first snow of the winter overnight and I could not resist getting out to get some images of the forest paths with a covering . Sadly on the way home it started raining and most of the snow has disappeared but it was great to get out into this weather and see the first snow of 2015 !!!!! 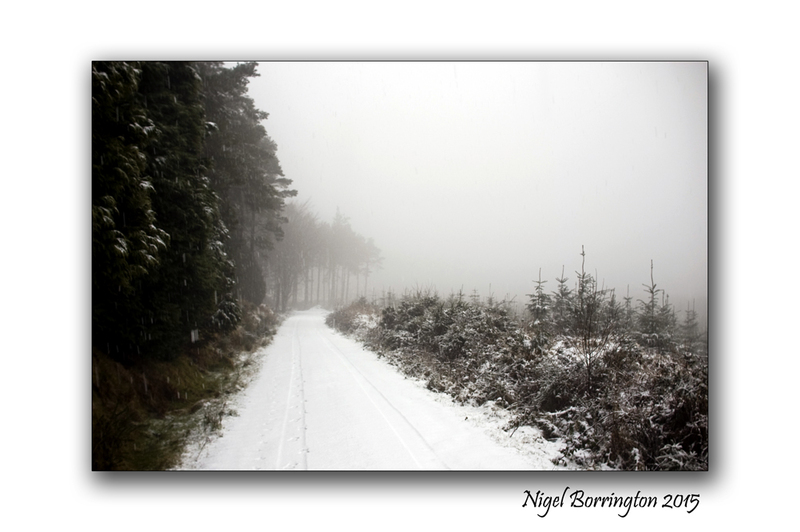 This entry was posted on January 14, 2015 by nigel borrington. 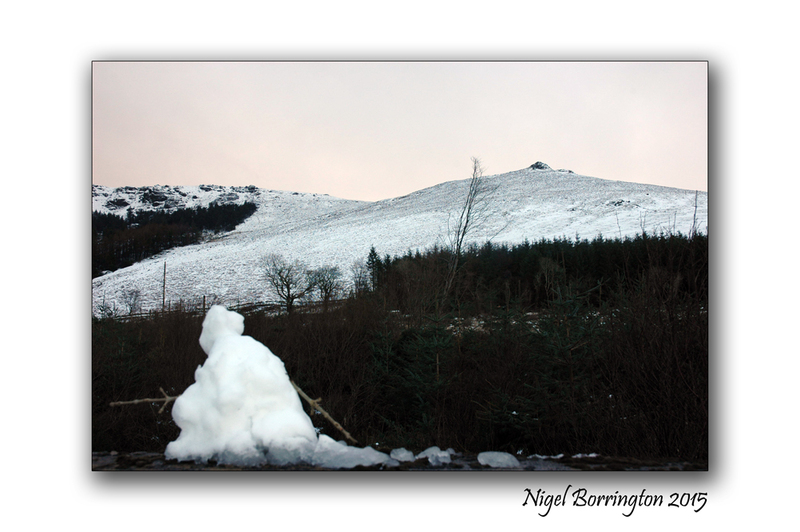 It was filed under Gallery, Landscape, Nigel Borrington, Weather photography and was tagged with Ireiand, Landscape Photography, Nigel Borrington, snow, weather images, weather photography, winter 2015. 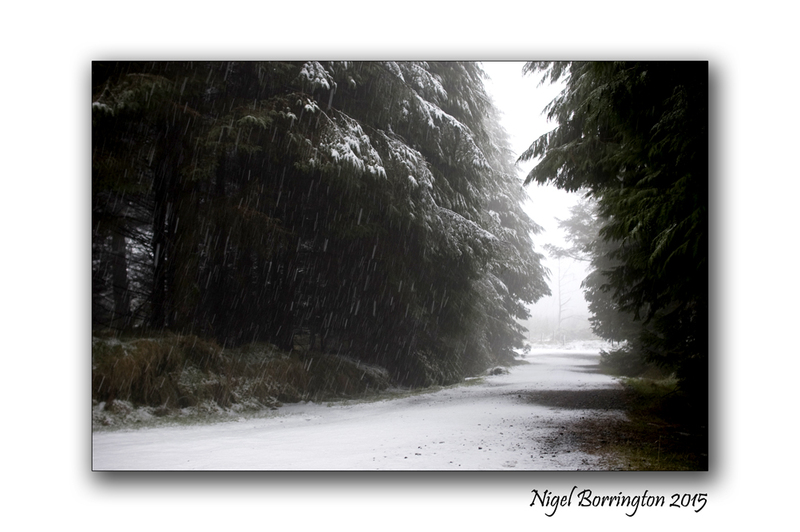 Lovely Irish snow………….good for you Nigel! It was great to see some snow at last , it been such a warm winter !!! 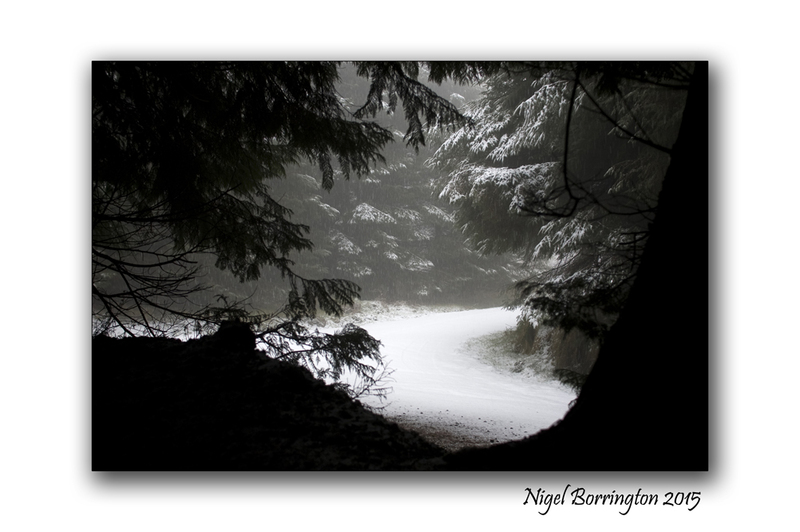 My kind of photographs – love fresh snow and you’ve framed these scenes beautiful Nigel. Thank you very pleased you enjoyed !!! Oh WOW, these are beautiful!!!!!!!!!! I really did/do! Thank you for sharing all these beautiful places and things here on wordpress. Have a beautiful and inspired day. What a wonderful perspective in that third shot, Nigel. Swoon. Thank you , These wood stacks just some great images to be had !!! Always great to get out for a walk in the snow. Nicely balanced and love the touch of snow fall. It’s funny to see this and remember that I got a sun burn while in Ireland in June.